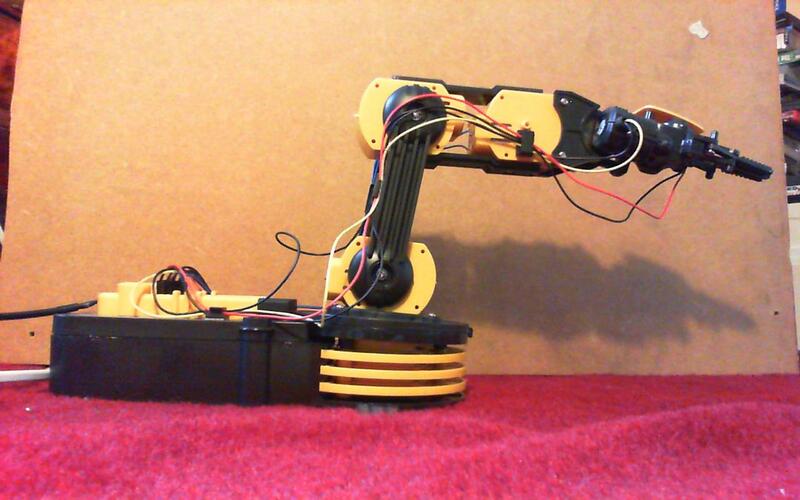 Something I have realised is that there are no good open source robot arms in existence. Sure there are have been a few attempts (Oomlout, TROBOT (kickstarter) but these are toy scale robot arms. What researchers, engineers and entrepreneurs need are arms of similar specifications to those used in factories. Unfortunately those kind of arms start at £10k and go up to £120k and beyond. Now a common fallacy in build-it-yourself projects is cost savings. There are very real reasons why industrial arms cost so much. They are precision engineered, made out of cast iron and use very powerful actuators. The high cost is attributable to the quality of the engineering used to achieve a strength and accuracy specification. However I think I have a shortcut to precision.